"Art Museum & Lovely Gardens"
From El Greco's "The Visitation" to Byzantine and pre-Columbian artworks, jewelry and mosaics, Dumbarton Oaks is filled with elegant treasures. 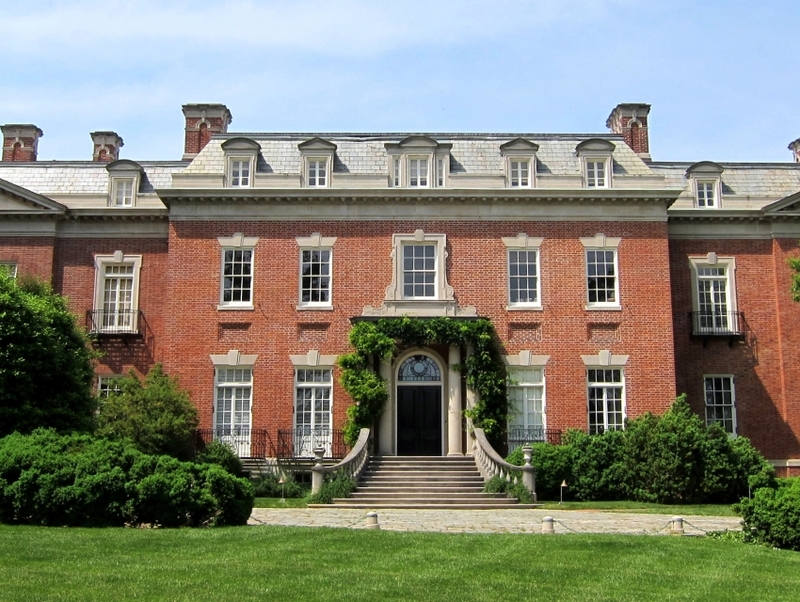 Built in 1801, the estate achieved its height of glory in the wealthy 1920s when it served as the high-society showpiece of Robert Bliss and his heiress wife, Mildred. The gardens occupy 10 acres above Georgetown and include terraced lawns, winding footpaths and elaborate fountains.